Ezinne Akudo, 2013 Miss Nigeria, has been appointed as the pageant’s new creative director. According to the Miss Nigeria Organisation, Akudo’s appointment is targeted at bolstering the essence of the brand and projecting pageant queens as positive role models for young women in Nigeria. 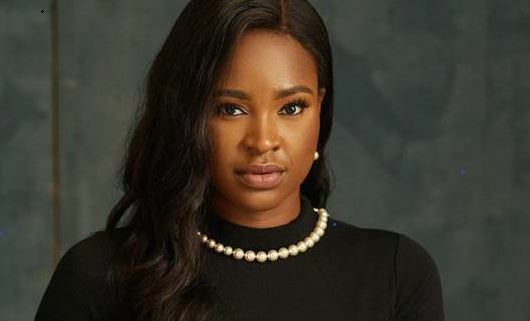 Fidelis Anosike, chairman of Folio Media Group, owners of Miss Nigeria Organisation, said Akudo is the “most suitable” person to serve as creative director. “Having considered several outstanding candidates for this position, we found Miss Akudo most suited to provide creative leadership and direction for the organization,” he said in a statement made available to TheCable Lifestyle. Reacting to her appointment, Akudo expressed appreciation and excitement over the recognition. Miss Nigeria, which began in 1957, is the country’s oldest pageant.